Memorial & Honorary gifts Many people want to celebrate a person’s life by making a donation in their name. We would be honored to accept donations in memory of a loved one. We will send a special letter to notify their family members of your generous gift. Make a memorial gift donation now. Gifts may also be made to celebrate a special occasion such as a birthday or anniversary, by making a gift in honor of your loved one. 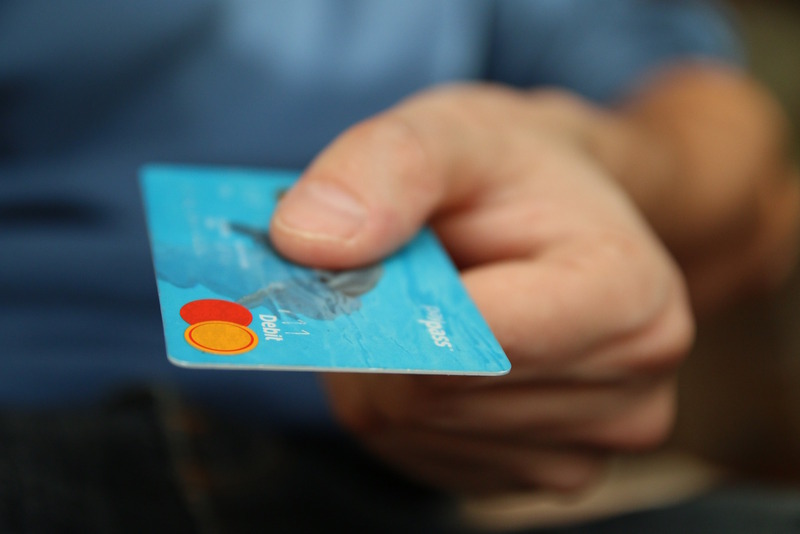 We will send them a special card to notify them of your generous gift. 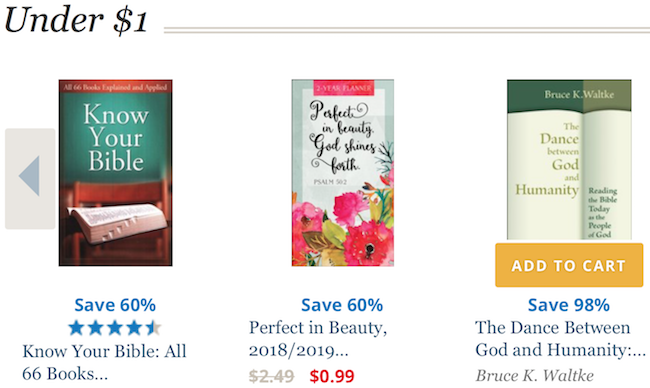 In-Kind Donations The Biblical Marriage Institute is always glad to accept in-kind donations in the form of office supplies including, but not limited to, printer paper, ink cartridges, and one inch three-ring binders to support our ministry. 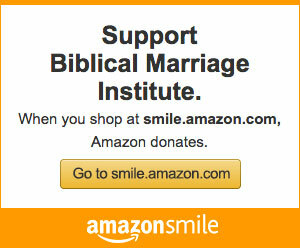 Donate Stock Donating stock is an easy way to invest in The Biblical Marriage Institute. We are willing to help you through this process. Send an email and we will have a representative contact you with the proper forms to affect the transfer. Charitable remainder trusts are an effective way to make a charitable gift, while continuing to realize income from your investments while you are living and to receive a tax deduction. After your death, your gift becomes the property of The Biblical Marriage Institute. 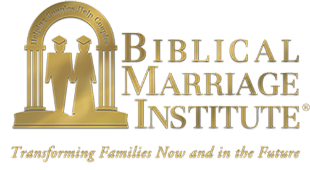 Estate Planning You can make a planned gift by naming The Biblical Marriage Institute as a beneficiary in your will or by naming The Biblical Marriage Institute as owner and beneficiary of a paid-up life insurance policy. 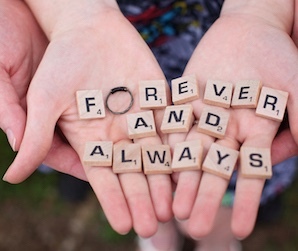 Ask your attorney or financial advisor about the tax benefits of naming The Biblical Marriage Institute as a beneficiary of your retirement plan. Bequests Many donors elect to provide support in the form of a bequest, effective at the donor's death and specified in a will or trust agreement. Such charitable bequests are fully deductible for federal estate tax purposes. The structure of a bequest can take many shapes. Frequently, it is a specific figure or asset. Alternatively, it can be a residual estate – or percentage thereof – after non-charitable bequests to family members are fulfilled.